IPD was trending worldwide at #1 on Twitter for a few hours on the 30th. Steve Lee was in the New York Times! Even if you are not interested in using blubrry hosting or statistics, you should really get listed on blubrry.com’s directory. It’s easy, free and it gives you another place on the net to be found and seen. 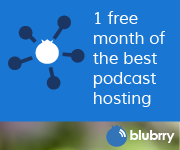 What makes blubrry’s directory different is that they are the ONLY directory on the web that encourages you to subscribe via something other than their platform. 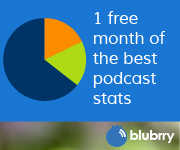 With a blubrry listing, it encourages your listeners to subscribe to YOUR rss feed, not ours.